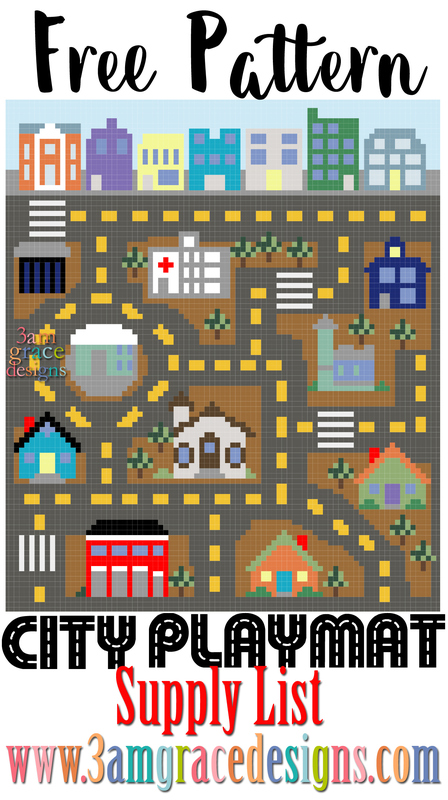 We are so thrilled to share the Supply List document for the upcoming City Play Mat C2C Crochet-along! Please read the document thoroughly, as it will most likely answer any questions you might have. You are always welcome to email us or contact us via our Facebook group! This is a companion project to our Dollhouse Blanket C2C Crochet-along! 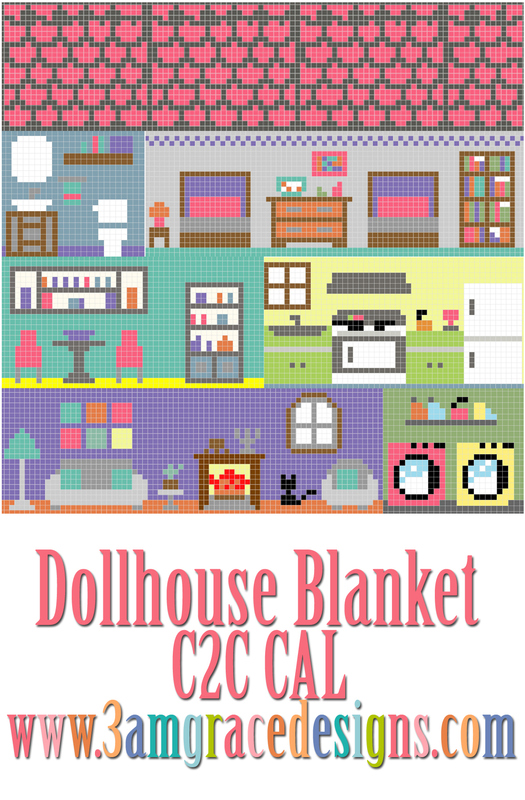 If you are new to 3amgracedesigns, be sure to check out the sweet dollhouse blanket we designed! All of the charts and information will be posted here on our website. Be sure to sign up for our Newsletter to receive notifications each week. You are also welcome to join our Facebook group to share your progress and enthusiasm!